Today I’m happy we have Kara. Kara always leaves such sweet comments on my posts, and she was a very early follower, so of course I love her for that. Because obviously the girl has great taste if she likes me, right? (I hope you can see my tongue in cheek on that). Hi there! 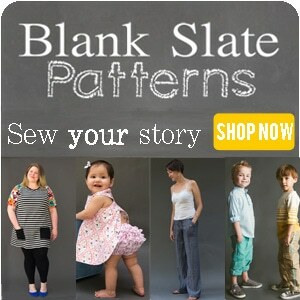 My name is Kara and I blog over at Mine for the Making. 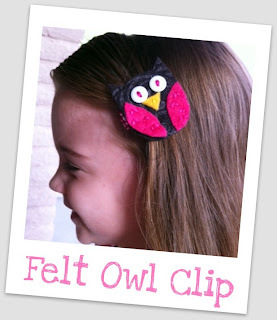 I like sharing crafts, frugal decor, recipes, fashion, mommy adventures, teaching ideas, and all things DIY. I was thrilled when Melissa invited me to be a part of this series! I love a good challenge and a little extra motivation…crafting with a purpose, if you will. 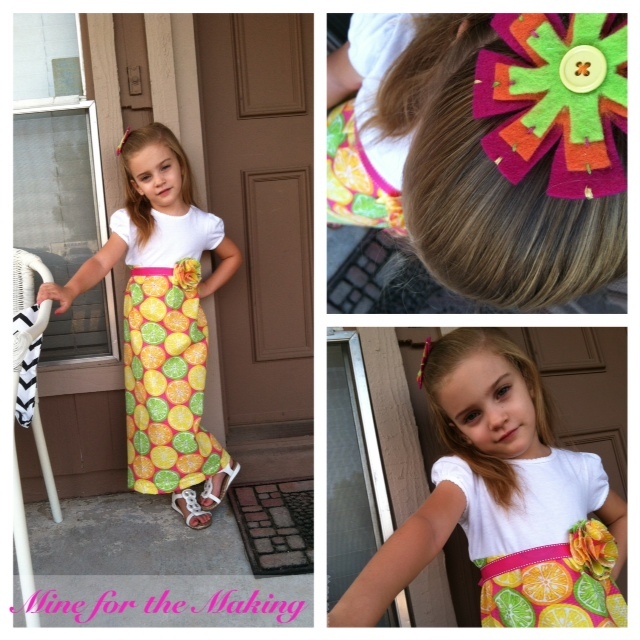 My daughter is my biggest inspiration, so I made the sundress for her. The neon colors in this fabric are not only a fashion trend but they just scream SUMMER, don’t you think? After making the maxi, it was missing something. So I added the bloom ribbon belt. 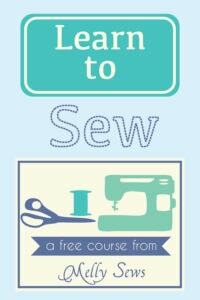 My sewing skills are beginner-intermediate status. I’m by no means a pro. But I looooooove to sew, so I keep practicing. 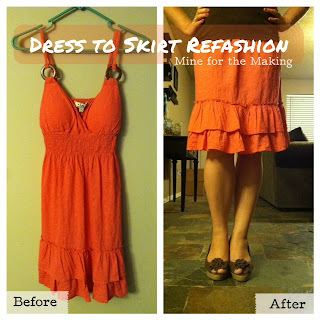 Thanks to Melissa, I was able to create my first ever maxi dress. And lucky for me, this girl loves her new dress and is proud to show it off. She must be used to being photographed…she came up with all these poses on her own. Little ham. Thanks for hanging out with me for a bit! 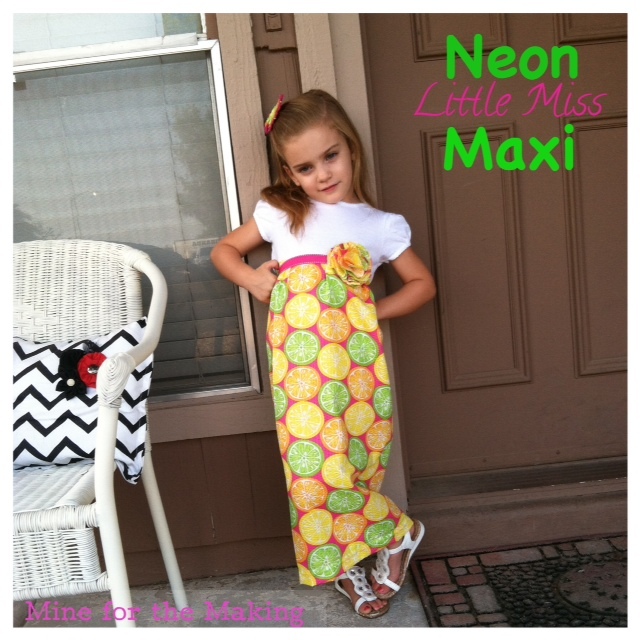 I hope you like the Neon Little Miss Maxi! And of course I love (and link) at her DIY Diva Party on Thursdays. Come back tomorrow to see what Mandy of Sugar Bee Crafts did. Very cute! I love the colours, so summery and fun!! I love the ribbon detailing around the waist! What a cute maxi dress! So cute Kara!! 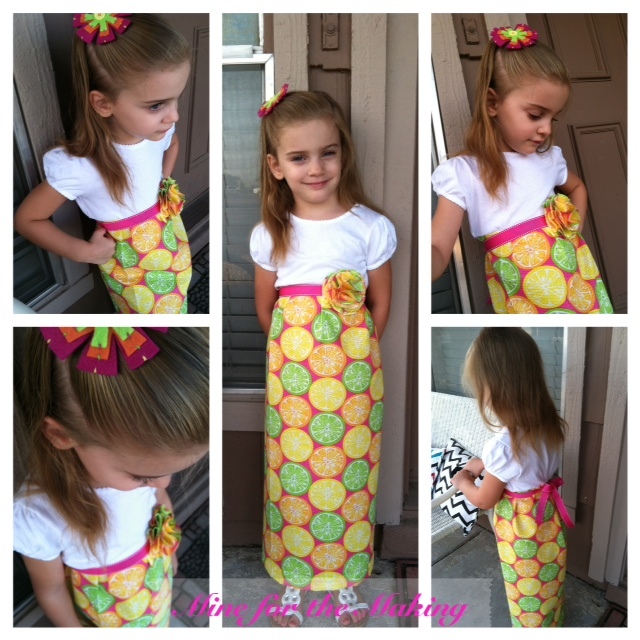 I love the maxi dress and of course your daughter is just adorable!